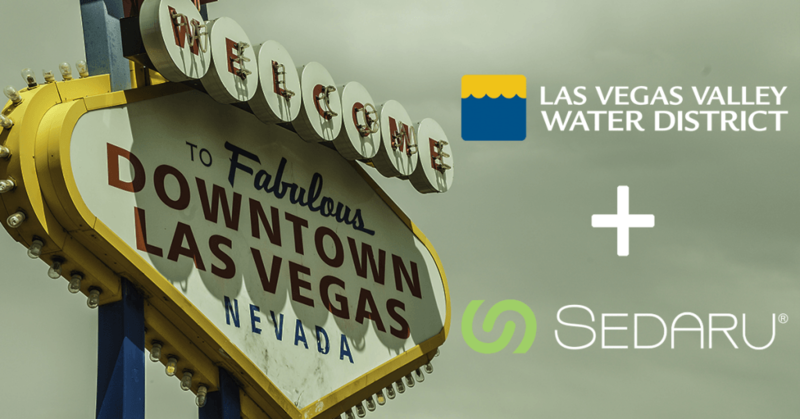 SAN DIMAS, CA – Sedaru announced today that Las Vegas Valley Water District has selected Sedaru to enhance their enterprise asset management initiatives. The District will use Sedaru to optimize water distribution workflows, including cathodic protection, rectifier & anode bed readings, and mobile leak detection. About Sedaru: Sedaru Drives the Automated Utility, delivering value to our customers at every stage of their digital transformation. Our mission is to operate the world’s leading utility management software as the singular, exclusive interface for utilities to access information, automation, and control of the business and assets they run. Request a demo to see how Sedaru can work for your utility. Request a demo and see how Sedaru can optimize your operations. Hi Dan, You’ve been added to our list!